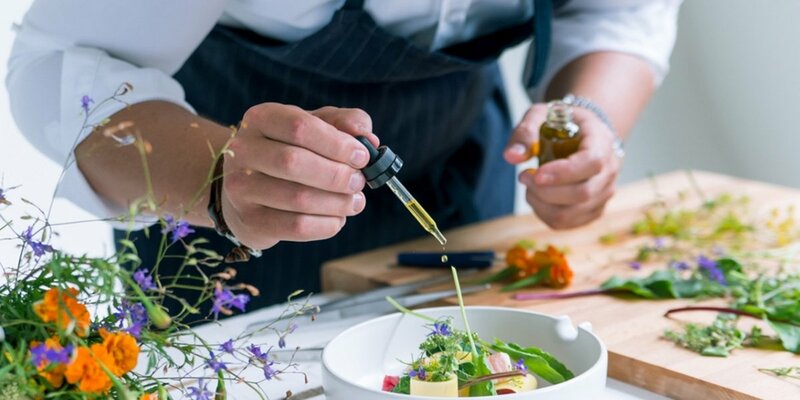 In the competitive world of fine dining, culinary professionals need to stay abreast of the latest food trends, understand what's driving them and predict what's coming next. Staying up to date with industry trends gives you the competitive edge as your culinary career begins. Armed with industry insight and a Le Cordon Bleu Grand Diplôme (SIT30816 Certificate III in Commercial Cookery & SIT31016 Certifcate III in Patisserie), emerging chefs can get ahead of current food trends and even start to shape their own. 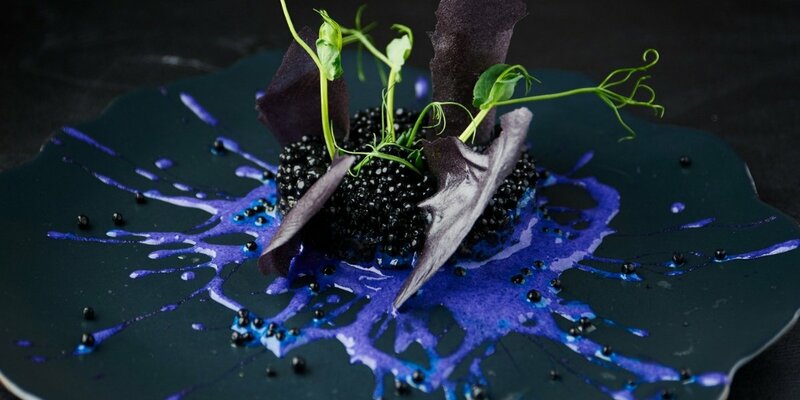 With the standards of less formal dining establishments increasing and food delivery apps growing in popularity, restaurants must emphasise the unique experiences of fine dining to drive patronage. An Eventbrite survey reveals three in four people are willing to pay more for unique dining experiences and half would pay more for the exact same menu with the opportunity to interact with the chef. Continuing the recent trend for environmentally sustainable foods, diners are seeking alternative proteins to meat and restaurants will work to meet those demands. Seaweed and other algae have been a part of eastern cuisines for centuries, and were introduced to western diners through the popularisation of sushi and health foods like spirulina. Encompassing a broad range of specific marine vegetables, algae offer inimitable flavours for use as condiments or in creating broths. The thoughtful use of seaweed can meet the demand for both multi-sensory dining, when chosen to accentuate the aromas and presentation of seafood, and environmentally sustainable foods. In another movement, some are making the most of food waste by ensuring it reaches hungry mouths. Initiatives such as OzHarvest, and the recent success of New Zealand pay-what-you-can-afford restaurant, Everybody Eats, show leading chefs and restaurateurs are considering the positive impact they can have on peoples' lives. Gut-friendly foods continue to thrive. Kombucha and kimchi have become commonplace in many peoples' diets, bringing probiotic benefits. 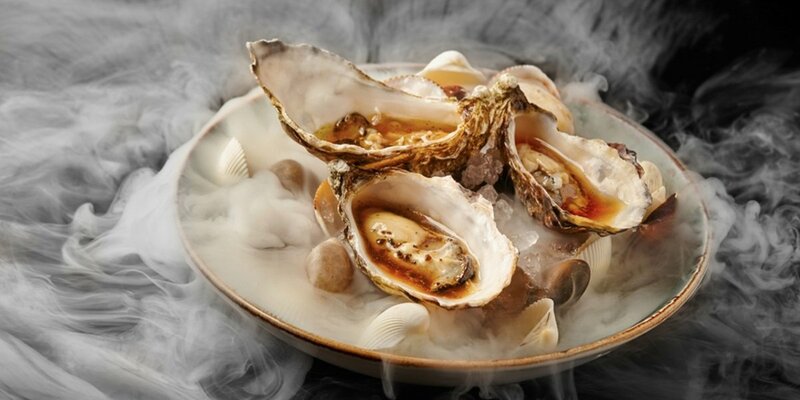 In 2019, chefs may further push the envelope with fermentation, experimenting with its unique flavour development properties and reducing the manual processing of ingredients. Build your industry skills and experience with a Le Cordon Bleu qualification - contact us today to learn more.